IP Theory, founded in 2010, is an online, peer-edited, open-access intellectual property law publication. 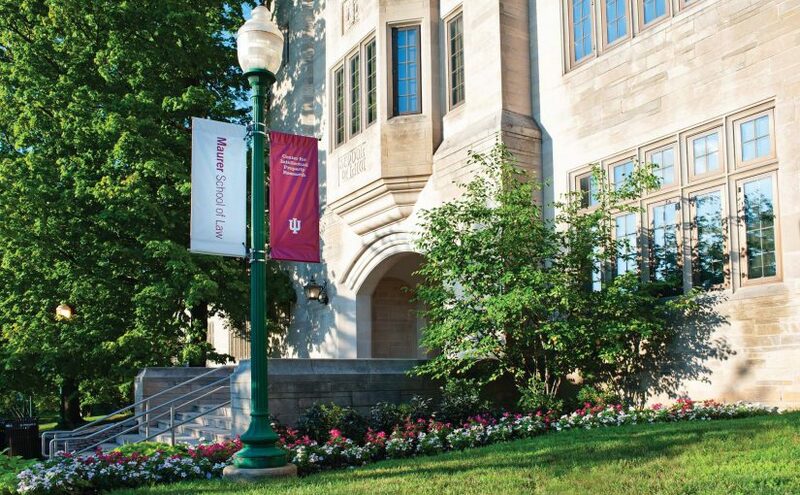 It is part of the Center for Intellectual Property Research (CIPR) at the Indiana University Maurer School of Law. In addition to publishing articles conventionally published in law journals, IP Theory serves as a new forum for essays and opinion pieces that are more concise (and more lightly footnoted) than typical law review articles. IP Theory will also publish book and other literature reviews for works in IP and other allied fields. In that way, IP Theory is free from many constraints of traditional law journals and provides authors with a variety of formats to commentate, present research, and inform the IP community about developments in the law and legal practice. In 2016, IP Theory welcomed the Jindal Global Law School in Dehli, India as a partner to the journal. The Jindal Global Law School is a valuable addition to our team, as it will open doors to a wider scope of content and perspectives on IP in the international arena. IP Theory is peer-edited. Faculty members solicit and select content. Student editors manage logistics and do only light edits, enabling a fast turnover of manuscripts. Articles are published on a rolling basis as soon as the student editor review process is complete, so there is no need to adhere to a volume or edition timeline. To facilitate distribution and prompt notification, we encourage readers to sign up to receive email notifications or RSS feeds to our journal.